It's definitely of no stranger to you lovelies that I'm obsessed with anything that smells like a bed of roses... candles, tea's, body products you name it, I probably own one of something that's rose scented. A couple weeks prior to coming back I was giving the SK II Facial Treatment Essence a try and sadly it did not work out for me as it did for Sam. I started to have spots appear on one side of my face and pimples on my forehead that were occasionally itchy. Initially I was convinced it was the purging phase but the condition of my skin didn't improve and I decided to stop using the FTE. 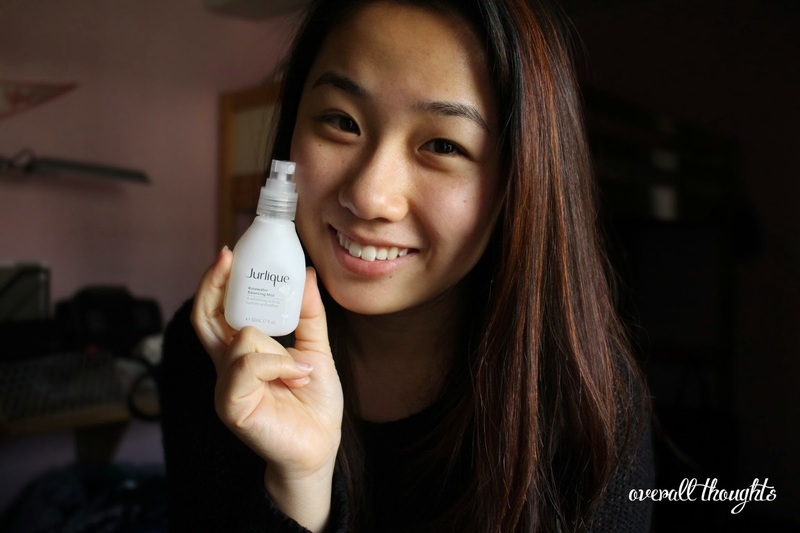 My search for a new skin care regimen took me back to where it all began, Jurlique. 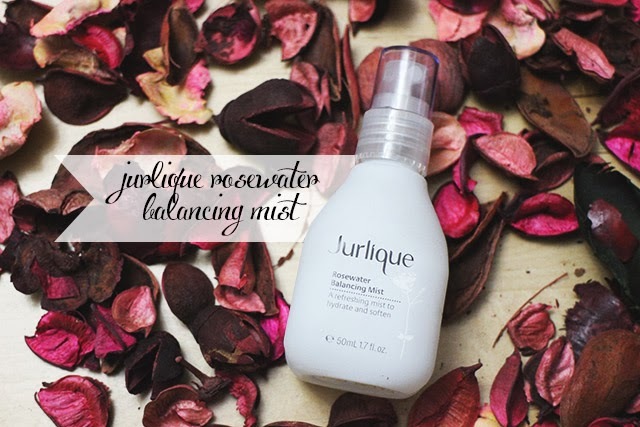 We've always had Jurlique products in the house for a long time because my parents really like using their products and I felt that it could do no harm giving their Rose Moisture plus line a try. Jurlique’s unparalleled botanical expertise is drawn from the experience of operating our own 153-acre farm. 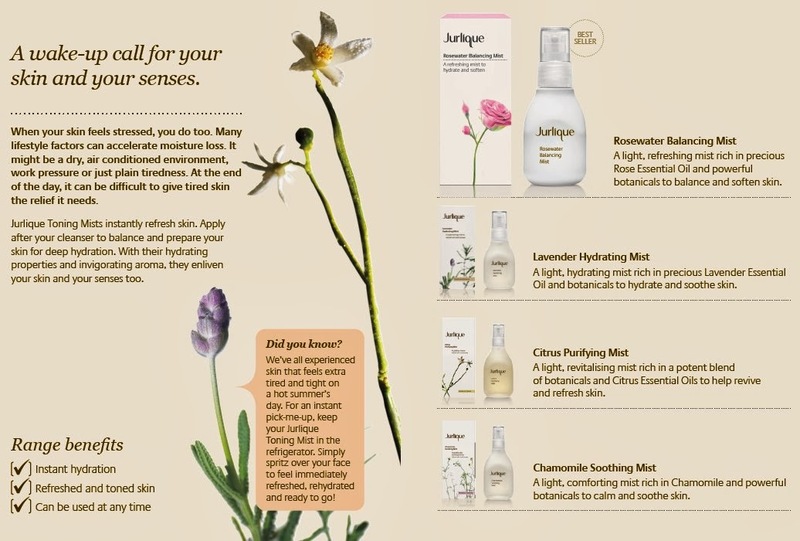 Through the techniques of biodynamic* farming, Jurlique has been an industry leader – optimizing the potency of the plants grown for the most effective results on skin. 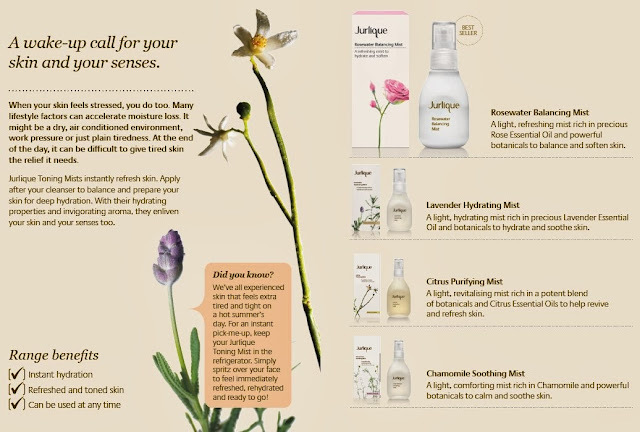 Our formulas are complimented with the finest, most potent, biodynamic*, organics and natural ingredients sourced the world over – ingredients which meet Jurlique’s exacting standards.From farm to bottle, we are uniquely positioned to ensure the highest efficacy and optimum quality in our products. Only possible from Jurlique. I've come to learn my skin is more dry-normal, my main focus would have to be on my cheeks and my nose area which can get a lot drier due to the cooler weather. 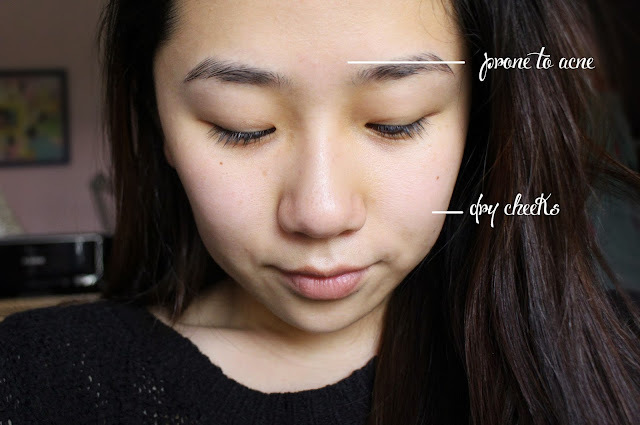 My space between my brows is quite prone to acne and is usually first place that I'd sight any signs of allergy or purging from a product. This light, hydrating mist with precious rose essential oil is designed to help improve skin tone, moisture levels and skin balance. Marshmallow (Althaea Officinalis Root Extract) and Aloe help to hydrate skin's surface. Skin feels hydrated, refreshed and dewy. 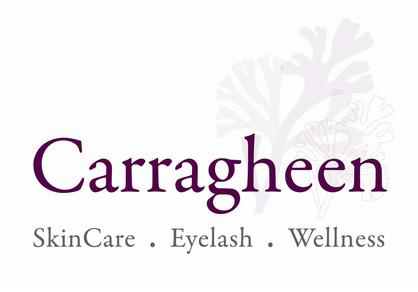 Jurlique carries a total of 6 different toning mists each targeted towards skin concerns such as brightening, youth defence, oil-control, hydration and sensitive skin. The Rosewater balancing mist lies within the Hydration category and even provides natural antioxidant protection. 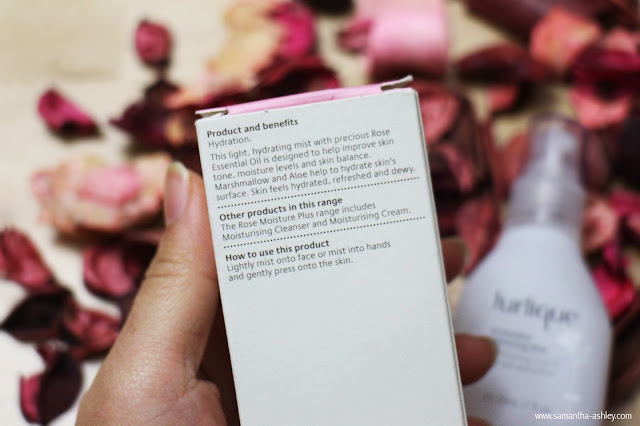 It's incredibly lightweight, doesn't irritate my skin and is great for a quick refresher throughout my day! I got the 50ml version of the Balancing Mist, it comes in a frosted glass packaging and in my opinion, looks incredibly sleek and minimal sitting on my bathroom counter top. I'm sure we can agree that glass probably isn't the most ideal material for the mist to take to travel in fear that it might break. 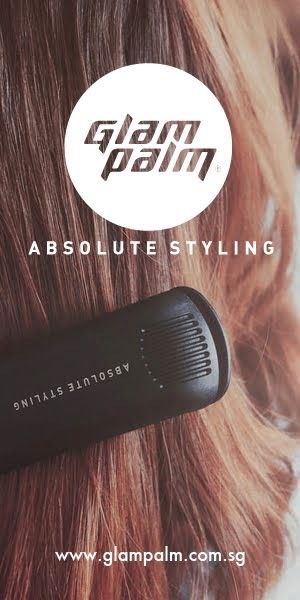 What I do like is that the nozzle is set to give a very fine distribution of the product across your face which is very soothing. Plus! For those of you who are already huge fan's of this product, you can check out their limited edition deluxe size which I think has a very beautiful packing here! 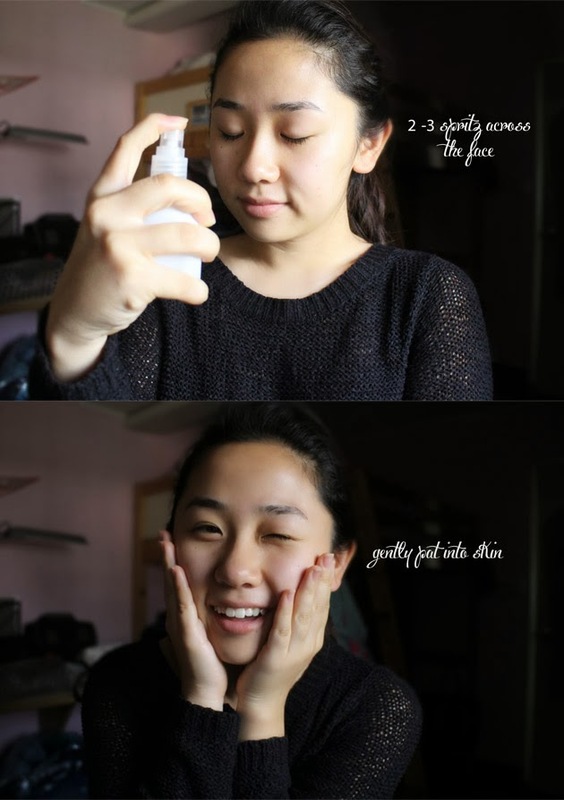 I spritz about 2-3 times across my face and gently pat the product into my skin. On days where I have makeup on, I also like to spritz this over the top of my makeup to set everything in its place. The mist absorbs quickly into the skin without leaving your face looking oily but gives my face a really hydrated appeal. 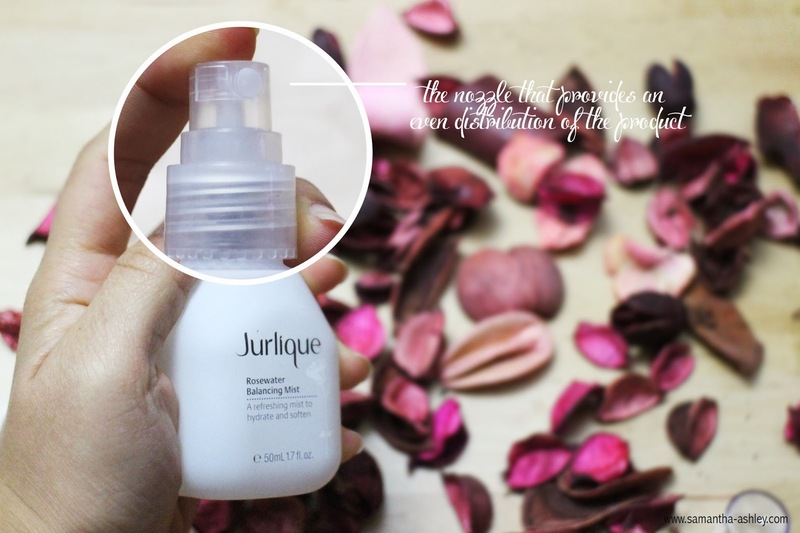 I use this product both morning & night after I've cleansed my face with the Jurlique Rose moisture plus moisturising Cleanser. I will say that the mist isn't moisturising but tones and freshens up the skin to provide subtle hydration. It's become an enjoyable addition to my skin care routine and 2 weeks into using the product and I already can't imagine going a day without it! That already says something doesn't it? It leaves my skin feeling really fresh and smelling really nice. What's your favourite Jurlique Product?